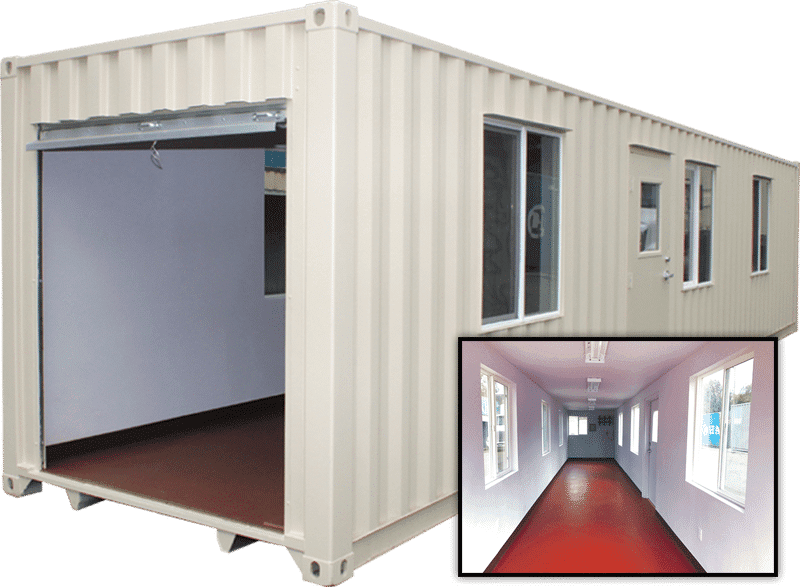 Since 1969 Aztec Container has specialized in building twenty and forty foot long custom dorms and portable living quarters made from storage and shipping containers. 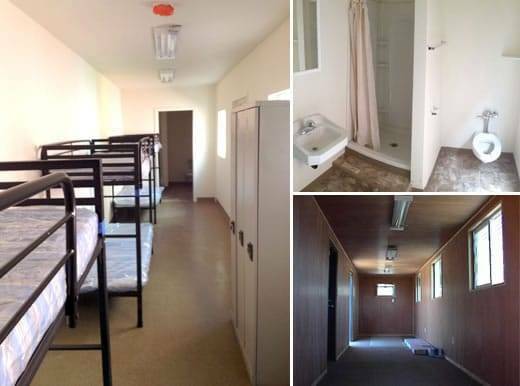 Our custom dorms and living quarters containers are designed to fit your exact specifications. 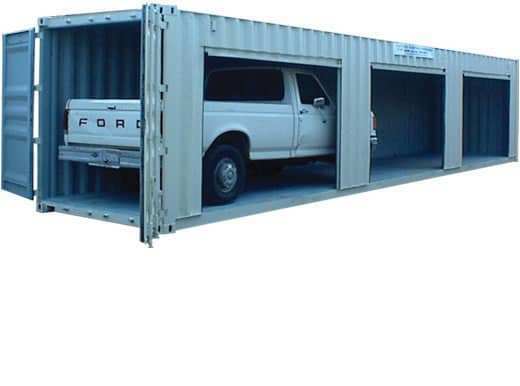 These customized containers are made from the same heavy duty steel frame found in our storage containers. Our containers are an ideal choice for short term or long term living space. They are suitable for commercial use, home use and much more. Our containers a secure too. No matter what style of living space you need, Aztec Container can help find a solution to meet your needs and budget! Call us at 1-800-399-2126 for a quick quote or fill out our quick quote form. We offer these for sale and for rent in selected areas. You can read testimonials from many of our satisfied customers below.